Since 1979, Lake Bowen Fish Camp has been serving the Upstate of South Carolina and the surrounding area the best seafood anywhere around! We've been a family institution from the beginning. 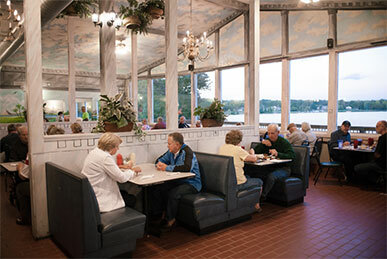 Lake Bowen was founded by Mary Jo and William H. Moore, and is now operated by their grandson, Jeff Brown, and his wife Evaline. With over twenty years of handling the day-to-day operations of the restaurant, we look forward to serving our long time customers (you know who you are!) for years to come!